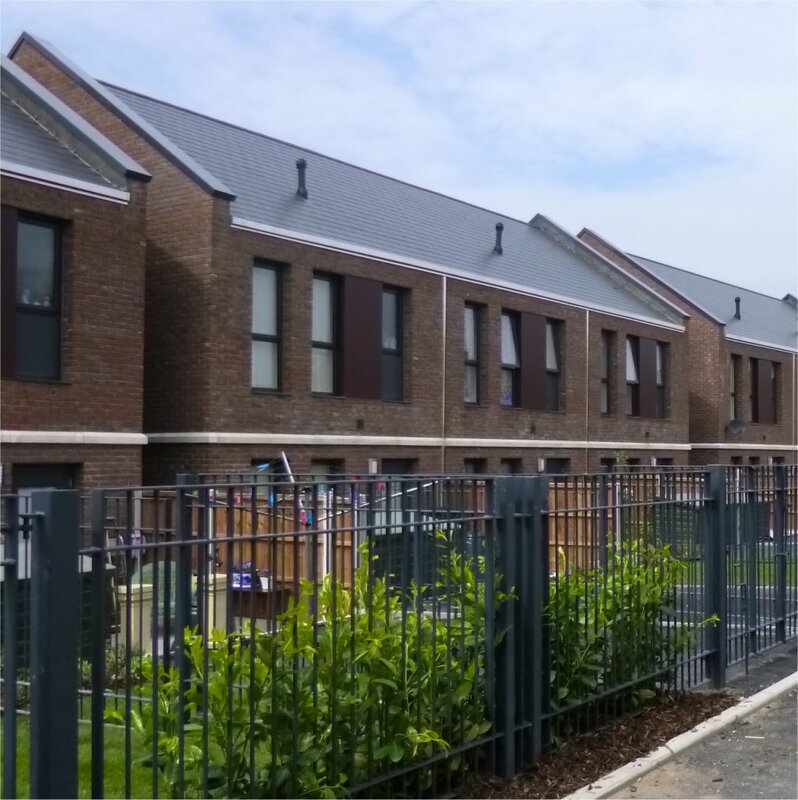 John McCall Architects has completed its latest high profile sustainability project with residents moving into new eco homes in north Liverpool. 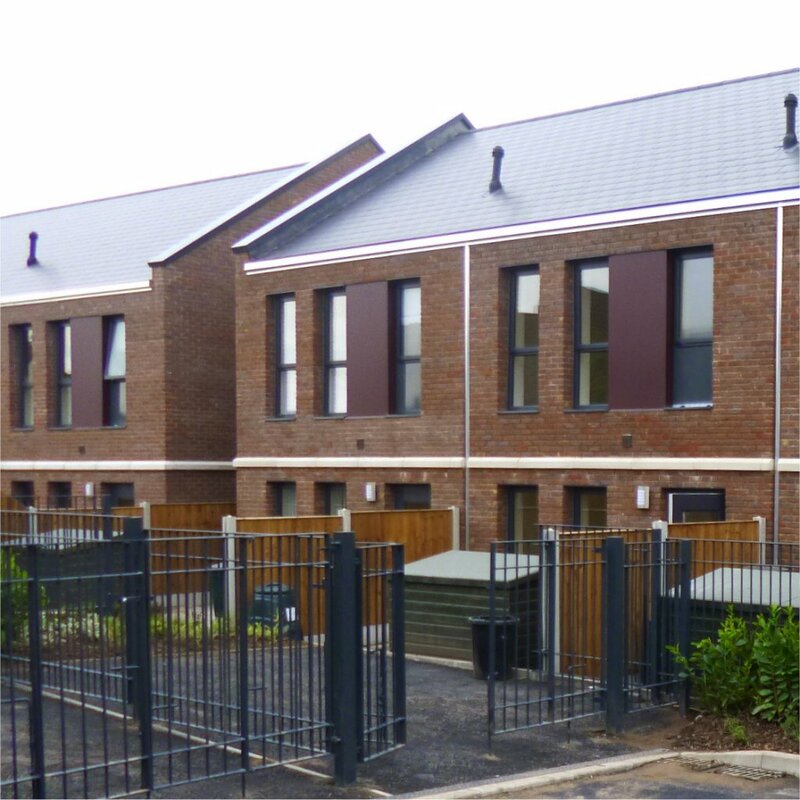 The state-of-the-art properties in Barlow Street, Walton meet Level Four of the Code for Sustainable Homes resulting in tenants’ annual fuel bills being halved* and carbon emissions reduced by nearly two thirds. 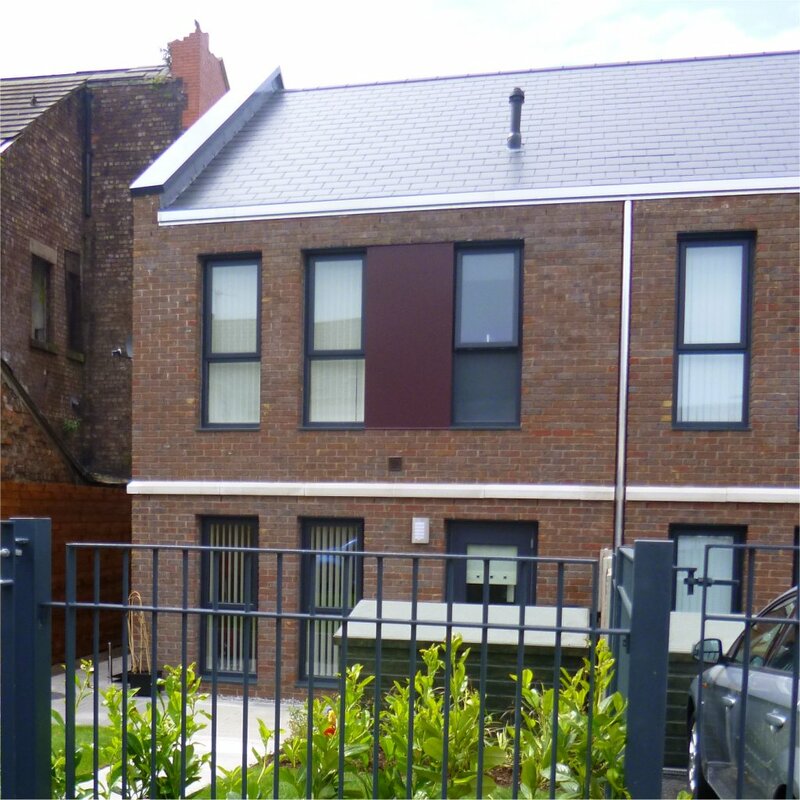 The £2.1m scheme for Liverpool Mutual Homes saw vacant maisonette properties demolished and replaced with 18 modern town houses that have also rejuvenated a section of Westminster Road that is a major gateway to the city centre. 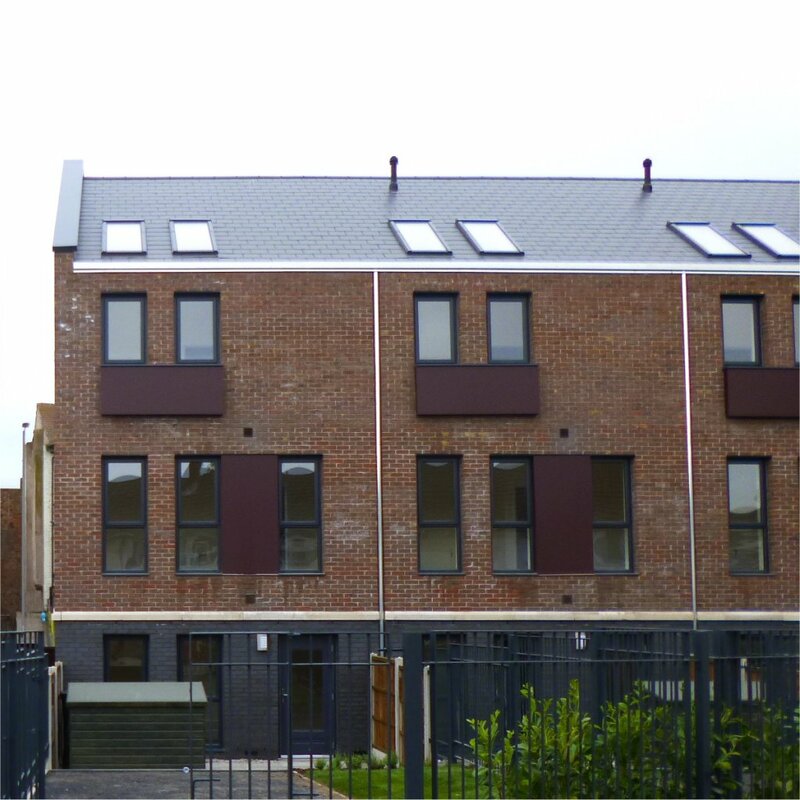 Six, three-storey, three-bed homes and 12, two-storey, two-bed homes were built to complement the existing scale of properties in the area. 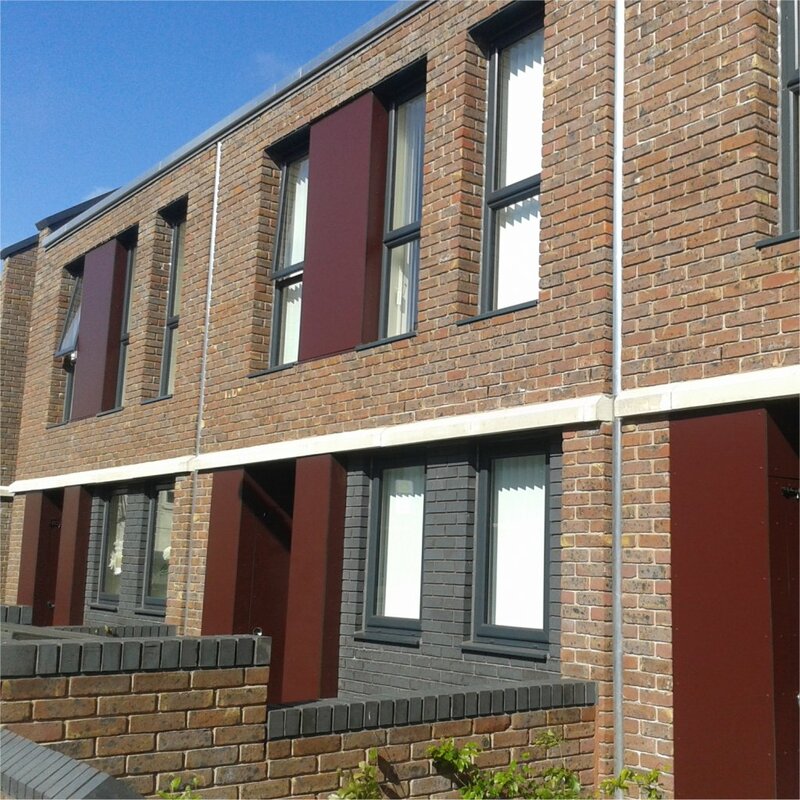 Following feedback received from three public consultation events, designs include a mixture of modern and traditional materials used to create a contemporary feel.